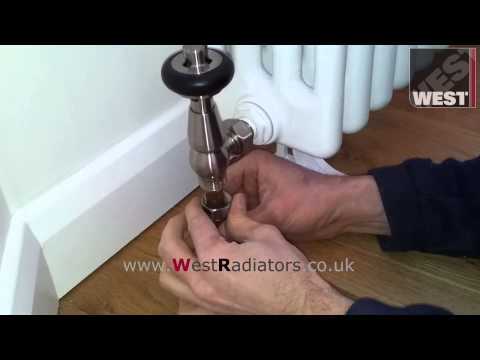 Rigid sleeve kit for finishing up unsightly copper pipe work from wall or floor to radiator valves. Achieve the perfect look with this superior part. For any deliveries to the Scottish Highlands or other off shore locations please contact us for a full quotation. All orders are sent out on a next working day service. Our couriers deliver next day on most occasions, however some post codes may take longer (e.g. far reaches of Scotland). We will not be held responsible for any late deliveries or short deliveries. We advise that you do not book an installer until your have received and inspected your goods. Orders are despatched Monday to Friday, except on UK bank holidays and any additional days that our warehouse is closed due to holiday or stock-taking. Additional holiday and stock-taking closures will be advertised on our website in advance. The following postcode regions are considered to be Islands or in the Scottish Highlands by our courier. Please contact us for any orders to be shipped outside of the UK. we're experts in what we do!